Selected Robert F. Wagner, Jr. as Mayor of New York City (though this is not entirely true -- De Sapio first took polls, because an earlier and less fortunate "mandate": his choice Ferdinand Pecora was defeated in the previous election), and W. Averell Harriman as Governor of New York. 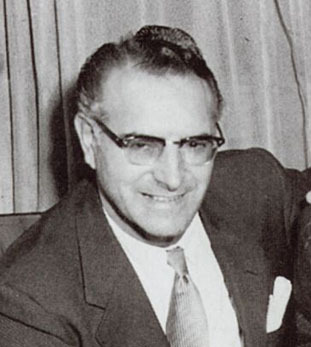 In 1969 his attempt to bribe the city water commissioner, James Marcus, ended with a prison term. St. Vincent's Hospital, Manhattan, NY.